Definition at line 856 of file TypeRecord.h. Definition at line 859 of file TypeRecord.h. Definition at line 860 of file TypeRecord.h. Definition at line 863 of file TypeRecord.h. 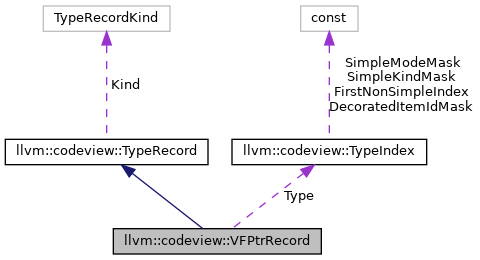 Definition at line 865 of file TypeRecord.h.